Congratulations to Cape May for making Coastal Living Magazine’s “10 Best Beach Towns to Visit in Winter“. We wholeheartedly agree! Cape May’s Holiday Preview happens this weekend (November 16-18) so come on down and see why we believe that Cape May is THE best place to visit during the holiday season. It’s beautiful. During the holiday season, which generally runs from mid-November to January, virtually every square inch of the town is adorned with fresh greens, colorful decorations and beautifully created holiday vignettes. At night, the town sparkles with festive holiday lights. There is so much to do here. With almost two full months of planned festivities, Cape May offers so much to visitors to do during the holidays. Take a Holiday Lights trolley tour, visit an Old Fashioned Christmas display, sip hot chocolate and listen to carolers, and so much more. You can find unique holiday gifts. Washington Street Mall is a great place to stroll around and shop for everyone on your gift list, but Cape May also offers other shopping venues as well. Check out West End Garage for unique hand-crafted and vintage items, or shop along Beach Avenue for beach-inspired gifts for your favorite shore lover. It’s like stepping back in time. With its Victorian gingerbread houses, horse drawn carriages and gas lamp-lit streets, visiting Cape May during the holiday season is like stepping into a Dickens Christmas village. During the holiday season you can take a Ghosts of Christmas Past trolley ride and do a candlelight tour of Victorian homes, decked out for Christmas as one may have done so during the 1800s. The informative and engaging volunteers of the Cape May Mid-Atlantic Center for the Arts, dressed in period clothing, are sure to entertain you as you enjoy your old fashioned Cape May Christmas experience. 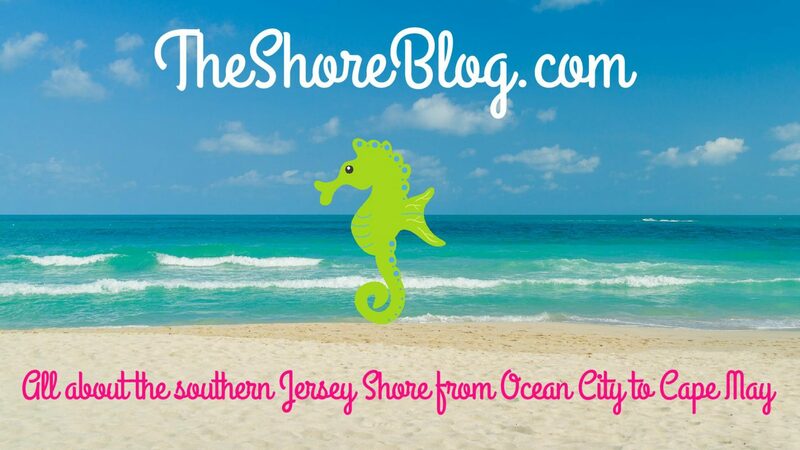 Next Post: Shop ’til you Drop This Weekend at the Shore!